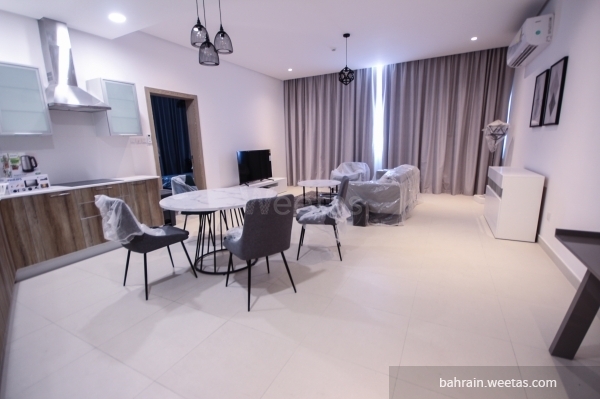 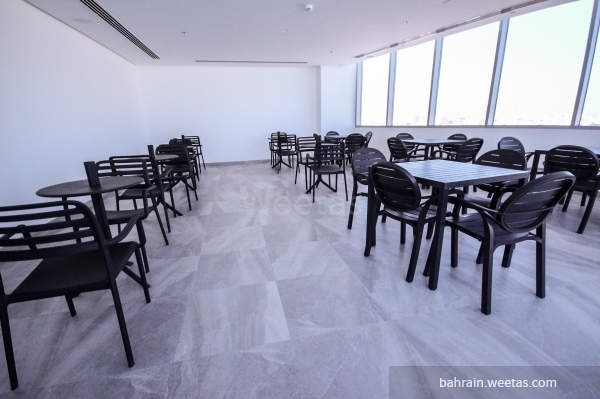 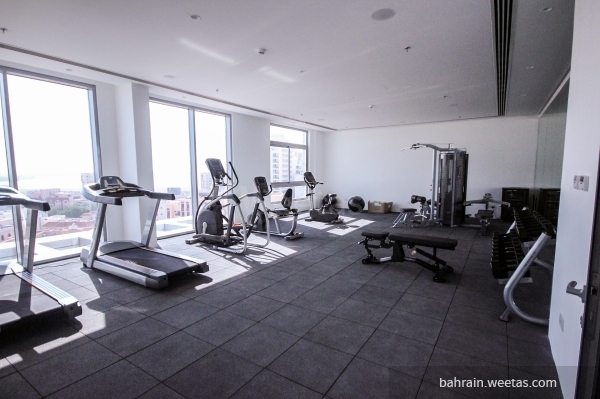 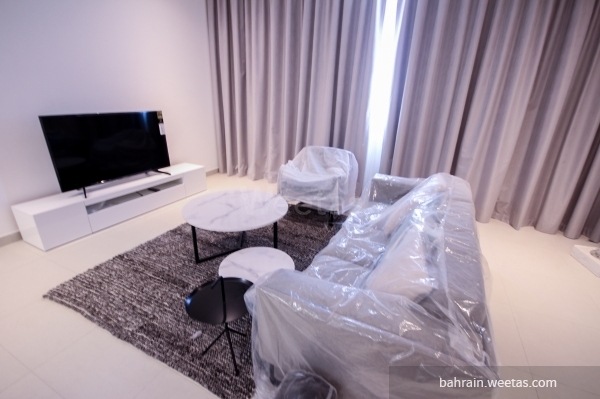 Three -bedroom fully furnished apartment with 2 bathrooms for rent in a great location in Umm Al Hassam with the easiest in and out to the Highway in a brand new tower in addition to a number of the district\\\'s a and key facilities and attractions. 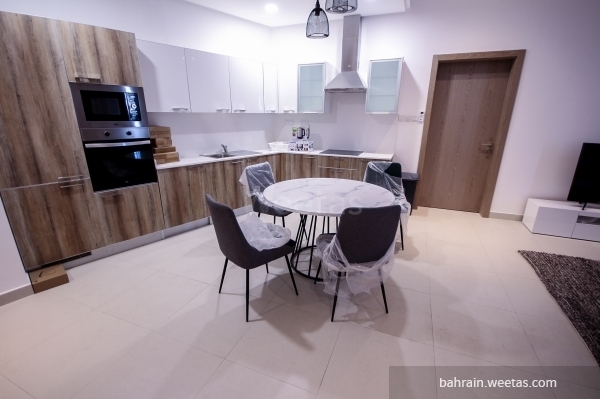 All of that for 650 Bahrain Dinar a month including. 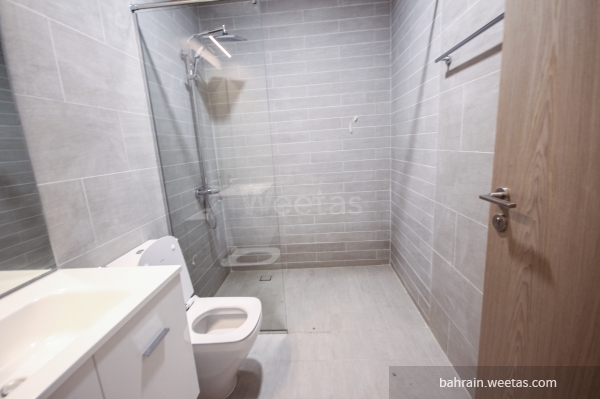 This property costs 13.3% less than the average 3 Bedrooms Apartments in Um Al Hassam area.